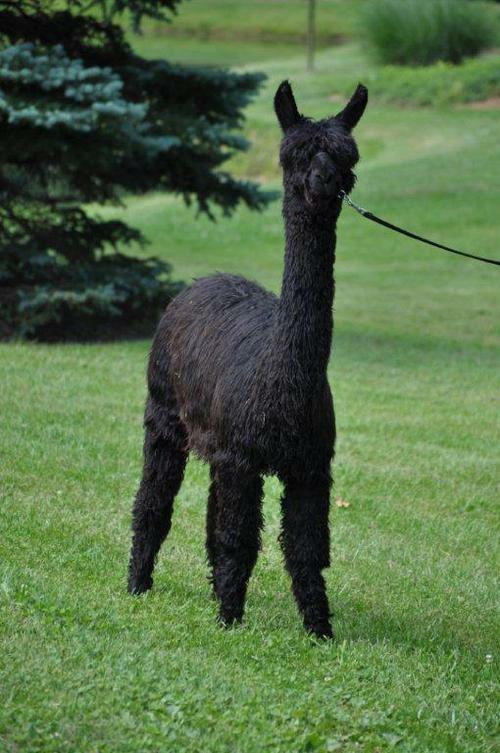 You will see throughout our offerings that we are offering high quality alpacas at such low prices. Well for various reasons we must reduce our herd numbers. It is time for this girl to be rebred and we have some amazing herd sires to pair with her. 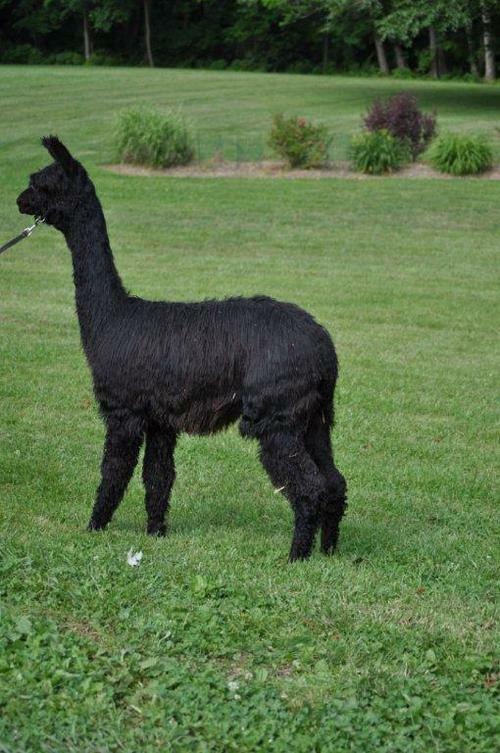 Jet is a beautiful, true black, proven female alpaca. She has excellent conformation, fleece density, excellent bone and is as sweet as can be. Her genetics include Millennium, Sequoia, Renzo, and Reynaldo. These are unusual genetics which means she can be bred to numerous high quality herdsires to yield amazing cria for years to come! 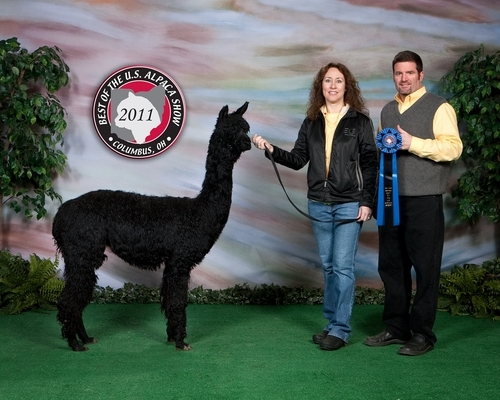 Judges loved her at the Best of the US Show where she took the 1st Place Blue Ribbon! 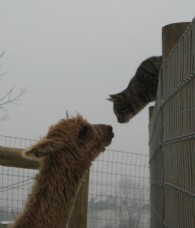 If you have interest in purchasing or discussing the alpaca business with us, please give us a call. 717-503-6168 We are flexible and can work out a purchase plan that works in your budget.